The quantity of properties that were repossessed in Britain in the first quarter of this year was up compared to the final quarter of 2013, but was a substantial 20% less than the same period 12 months earlier. The Council of Mortgage lenders identified that around 6,400 properties were seized by secured loan lenders last year after their owners defaulted on their monthly mortgage payments, representing a small rise from the 6,100 homes repossessed the quarter before. However, the figure was far lower than it was during the first quarter of 2013, when an estimated 8,000 homes were taken by lenders due to their customers falling into arrears and failing to adhere to the contractual terms of their secured loan. The CML also had a positive disclosure on the number of secured loan holders in arrears, with their figures indicating that the number of people defaulting on their payments has reached its lowest point since the second quarter of 2008. An estimated 138,200 mortgage holders are thought to have fallen into arrears of larger than 2.5% of their outstanding balance at present, which paints a positive picture about the financial condition in which homeowners are in at present. "The downward trend in the number of mortgages in arrears or ending in repossession is obviously very welcome. Repossession is absolutely the last resort - the aim is to keep people in their home and get their finances back on track wherever possible," said Paul Smee, director general of the CML. "Lenders fully recognise that behind the numbers, these are real households, with differing circumstances. Lenders try to ensure that all borrowers are treated fairly and sensitively." However, separate data released by the Ministry of Justice has painted a far bleaker picture in the private and public rented property sector, in which the number of people estimated to be at a high risk of being evicted reached its highest point in over ten years. The figures indicated that were a monumental 47,220 possession claims made against tenants in England and Wales during the first quarter of 2014, typically done so as they had fallen into arrears with their rent. The possession claim procedure is the first stage in the eviction process, and alarmingly this number has been steadily rising for 4 years now. Despite the less than positive prognosis in the private and public rented property market, the news that there has been a big fall in the number of people who have fallen into arrears with their mortgage or had their property repossessed will be a boost to the Bank of England, who will need to be confident that household finances are in order before raising their base interest rate from its historic low of 0.5%, where it has stood since March 2009. This prolonged period of cheap borrowing costs has been forwarded as the primary reason behind the recent fall in home repossessions, as people have had far lower monthly mortgage outgoings to pay, and have been under no real financial pressure. However, estate agents and other secured loan providers have warned that when rates do eventually rise, that many mortgage holders will struggle to deal with the higher financial burden that comes along with higher interest payments. 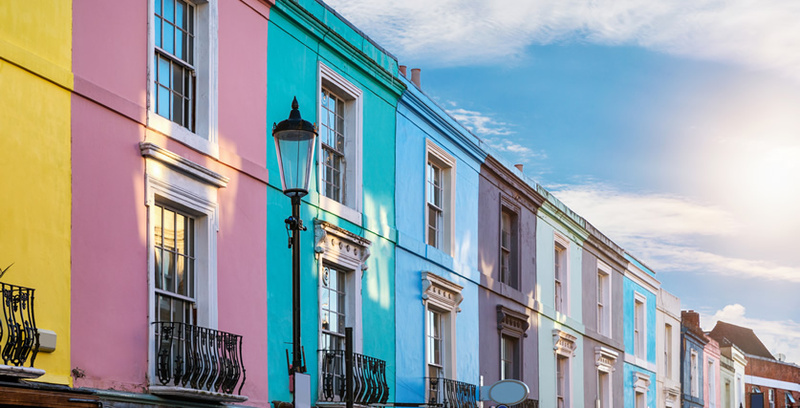 "While the mortgage market is now the healthiest it has been for years, the overheating property market could still cause it problems," said Oliver Atkinson, director of the online estate agents urbansalesandlettings.co.uk. 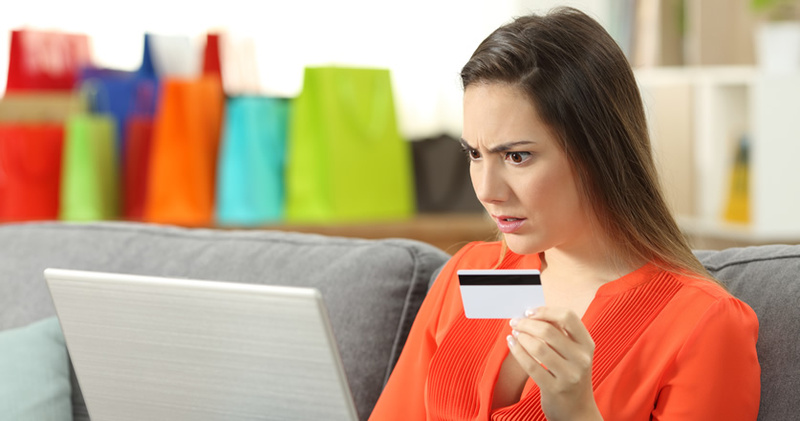 "Excessive levels of buyer confidence may tempt some people to overextend themselves. And when interest rates do rise, as they inevitably must, some could find themselves repeating the mistakes of the last crash." New mortgage regulations were officially instigated on April 26th this year, and have been aimed at addressing this issue so that only people who can afford mortgage payments both now and in the future can acquire a secured loan. The new rules require a lender to ëstress checkí an applicantís salary against payments under current interest rates, and then against higher payments in the future when rates do rise. The applicant will have to display that they can cope with both, and will also have to contend with the lender dissecting their bank statements to analyse their expenditure patterns and determine whether they are a reliable debtor or not. It is hoped that this will filter down demand so that only the most reliable and well prepared householdís acquire a secured loan from now on, which is a commendable way to try and deal with the issue of rising property prices and underlying problems caused by having an extended period of cheap borrowing costs. However, those who have already captilised on low rates, and have acquired a mortgage on a interest-only payment basis will still be at risk, and will have to either sell their property, improve their wage, or cut down their expenditure substantially in order to cope with higher mortgage costs when rates rise. The reality is that a number of people are still at risk, though the positive actions of financial authorities in the past year to try and prepare current and aspiring homeowners for when interest rates rise is undeniably commendable indeed. There are currently over 11 million mortgage holders in the UK, totalling over £1 trillion.